A Q&A with director David France will follow the film. 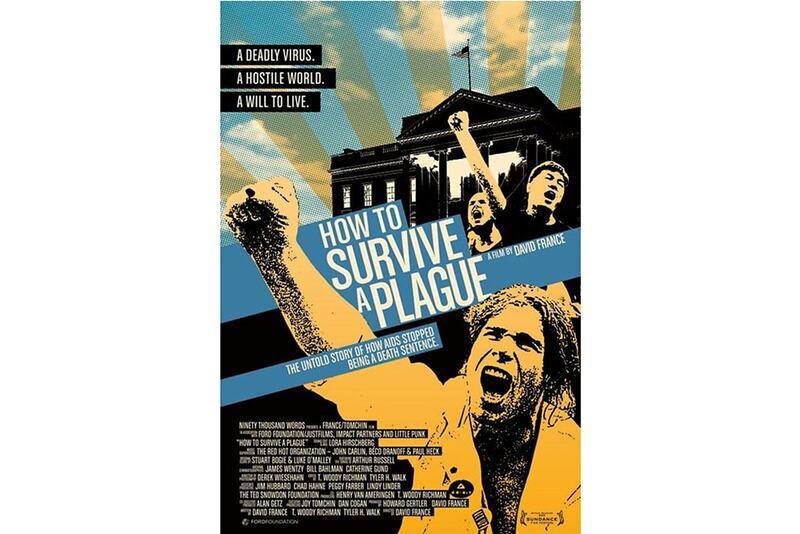 How To Survive A Plague is the story of two coalitions— ACT UP New York and TAG (Treatment Action Group)—whose activism and innovation turned AIDS from a death sentence into a manageable condition. Despite having no scientific training, these self-made activists infiltrated the pharmaceutical industry and helped identify promising new drugs, moving them from experimental trials to patients in record time. DAVID FRANCE is an American investigative reporter, non-fiction author and filmmaker. He is a contributing editor for New York magazine, former Newsweek senior editor and published in magazines such as The New Yorker, The New York Times Magazine and GQ. Suggested Donation: Bronx resident $5, General $10, Free 18-and-under. Advance tickets available: http://bit.ly/2m9ALhv.